Terrax, herald of Galactus, has come to punish the Silver Surfer for betraying their master. 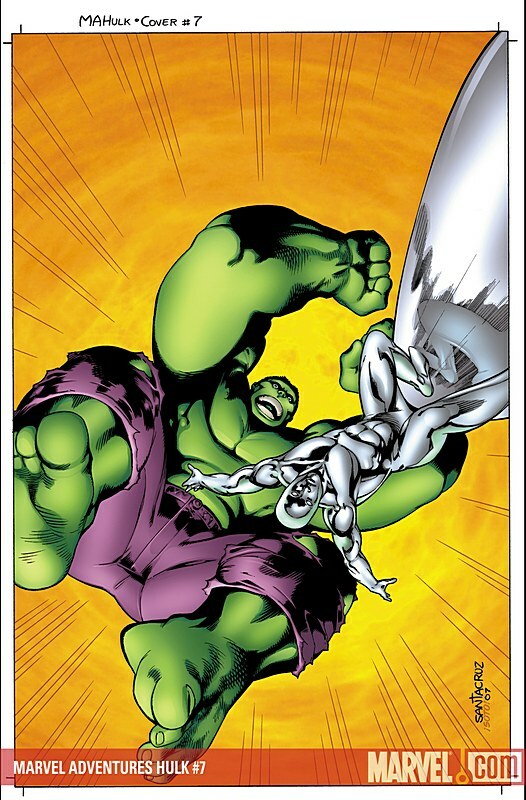 Terrax plans to take the Surfer's shining board before destroying Earth, but he didn't count on the Silver Surfer granting his power cosmic to allies. Even Terrax may know fear when he faces off against Silver Rick Jones, Silver Monkey and the savage Silver Hulk!